My phone rang and it was an acquaintance from years gone-by calling, one that rarely kept in touch that much anymore and one that I didn’t pursue on my own. We all have one or more of those types of relationships, right? As we talked I couldn’t help but wonder, “What’s really UP?” and what’s his real motivation for calling me tonight? Soon I found out. They had started a new business. One they were personally very excited about and one that could make them wealthy. However for that to happen, they needed to get me, and people like me, to join them in their business venture. I, in turn, would need to get my friends and family excited enough to join and so forth and so on. It’s possible you’ve gotten a call just like this at some point too. As they continued to talk and tell me about the wonderful products the company sells, the leadership and the motivation they feel whenever they’re at the meetings and events the company holds, I realized they never asked any questions about ME. What am I’m doing these days and how it’s going? What were my goals for the next few years? To which they had no answer. And that brings me to my point in sharing the story in the first place. I’d like you to close your eyes and think about your last sales presentation. I’d like you to honestly answer the same question I asked the caller that night. In that presentation we’re you trying to talk your prospect into buying your product or service? 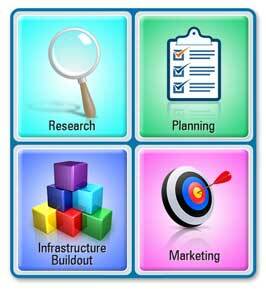 Matching the marketing strategy with their ideal client profile. Understanding what these ideal clients are trying to do. Being crystal clear on what these ideal clients are currently doing. Discovering how solutions are working for them at the moment. Finding out what they want the outcome/s to look like. Then you never, ever, have to talk people into buying from you. All you need to do is tie the benefits of your product to the goals they shared with you and…VOILA! You get a new customer. Jeffrey Gitomer coined a phrase many years ago that said “People hate to be sold to, but they love to buy”. The problem is that for many, perhaps even for you, your marketing is not attracting your ideal clients. 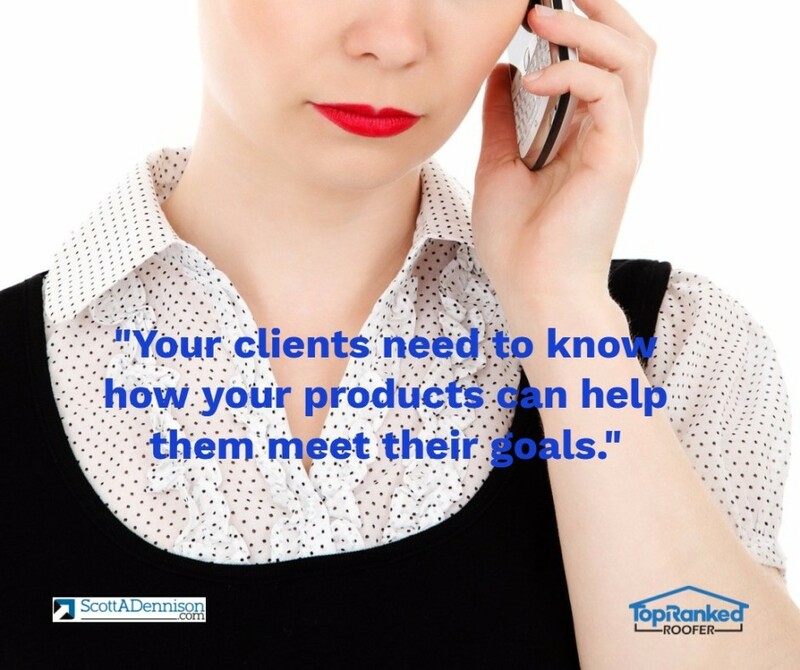 And you aren’t clear on what your prospective client really wants or needs. As a result you try to talk people into buying. If you follow the outline I’ve shared above, and work at it day after day, you’ll be shocked at what happens to your results. And I can very well help you achieve the results you wanted. 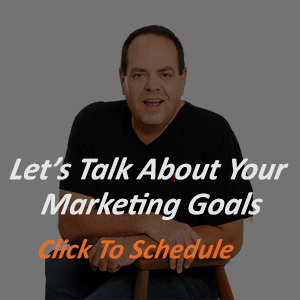 Schedule a call with me here so we can talk. Where’s The Beef? 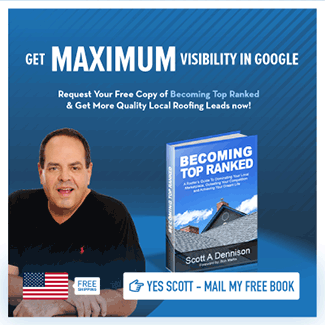 3 Ways To Create Remarkable Blog Content Marketing Tips for Roofers – Getting Customers Is Impossible Without This… I’m a great roofer, so why isn’t my roofing business attracting customers?